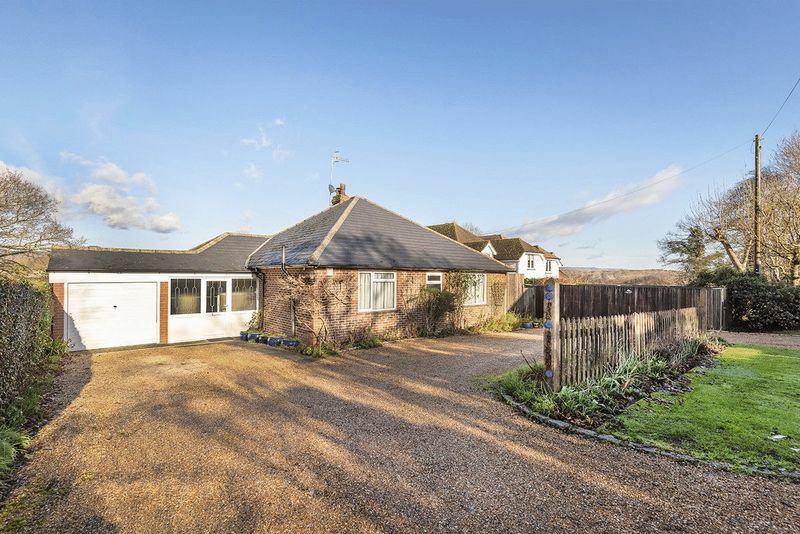 Bungalow | Detached | Modern Decor | Large Family Kitchen | Utility Room | Two Reception Rooms | Two Double Bedrooms | Ensuite to Master | Family Bathroom | Third Bedroom/Study | Large Garden | Garage | Driveway | Stunning Views of the Kent Countryside | Approx. 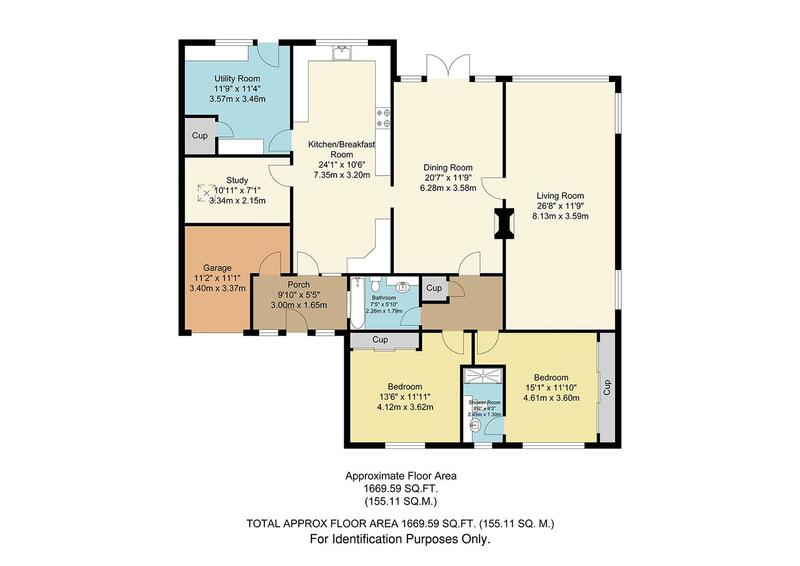 1669 SQ.FT. 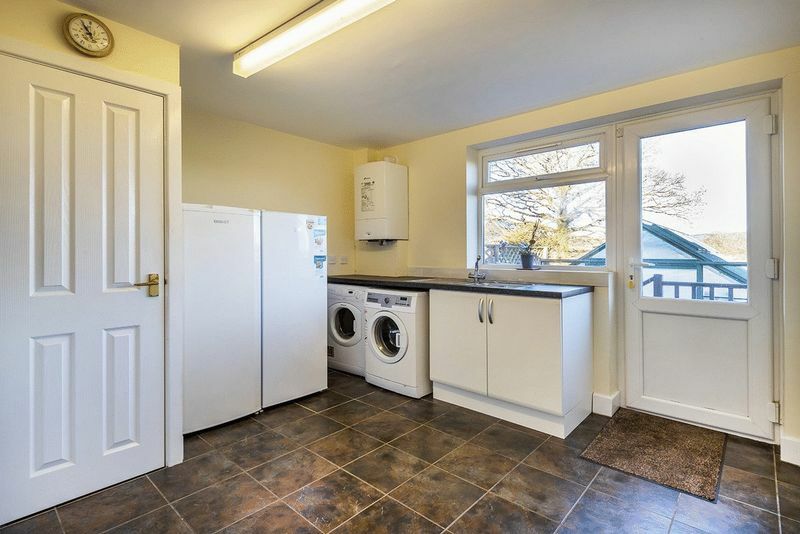 | Private Road | Sought After Location | Close to the Train Station | Potential to convert Garage into Fourth Bedroom | CHAIN FREE. 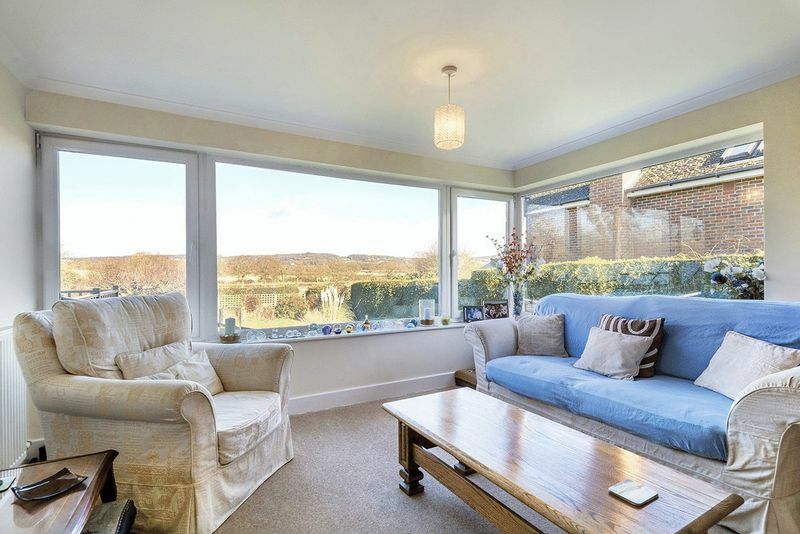 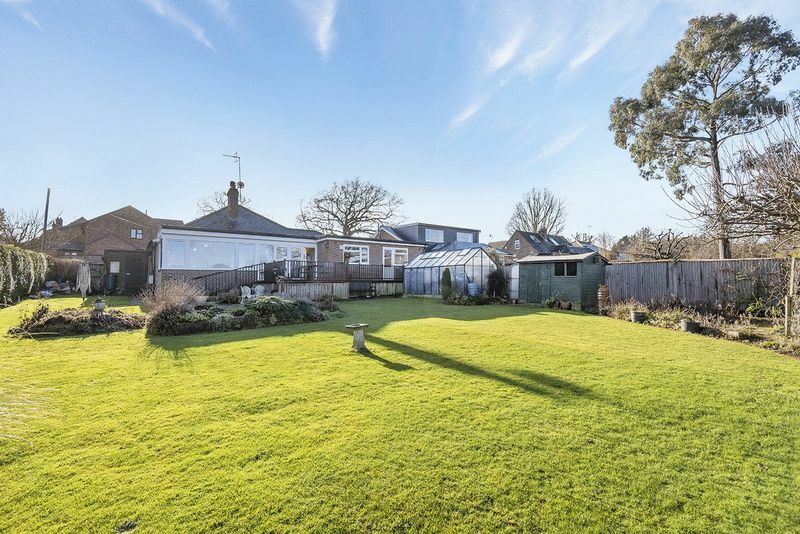 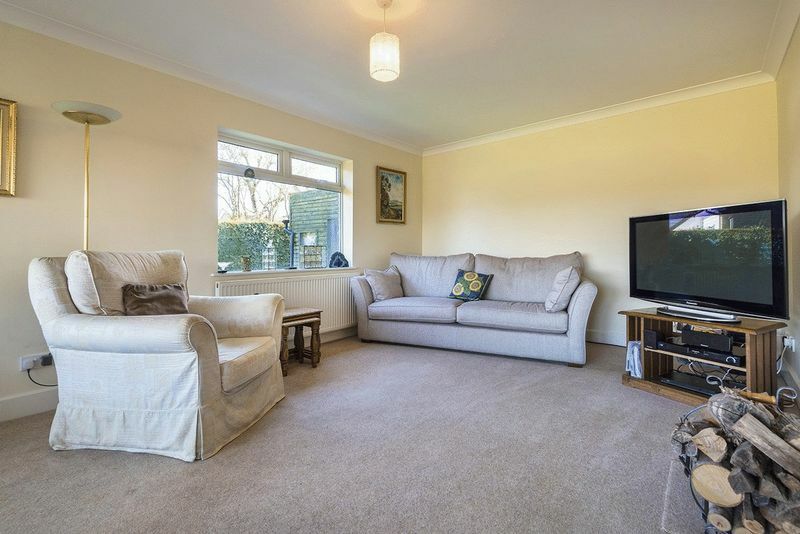 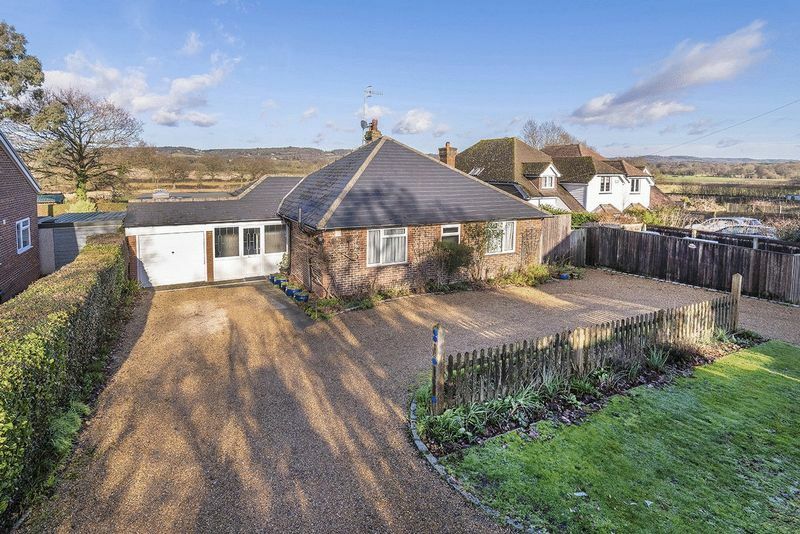 A rare opportunity has arisen to acquire this wonderful spacious detached bungalow located on a private road in Edenbridge with stunning views looking out to the Kent countryside, with it's modern finish inside and sought after location this would be the ideal family home. 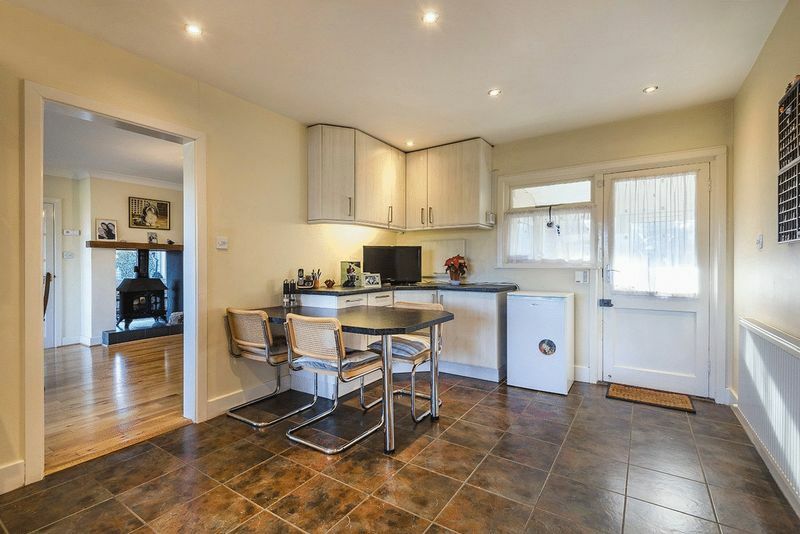 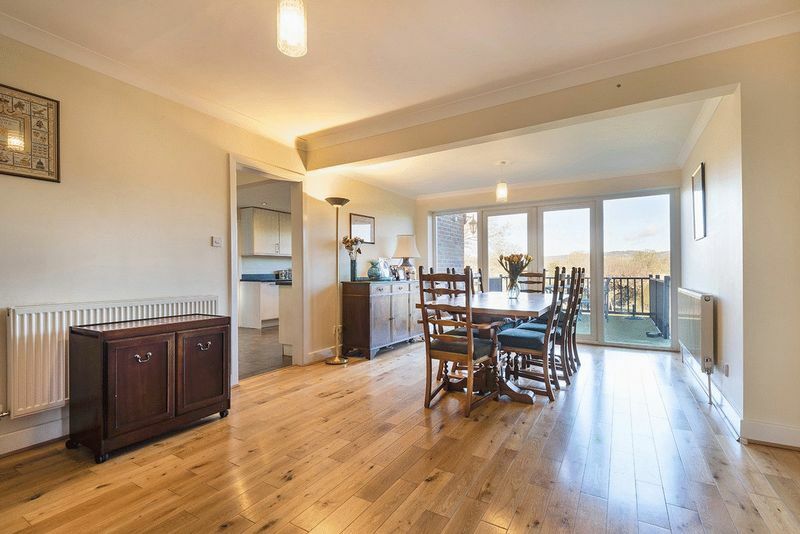 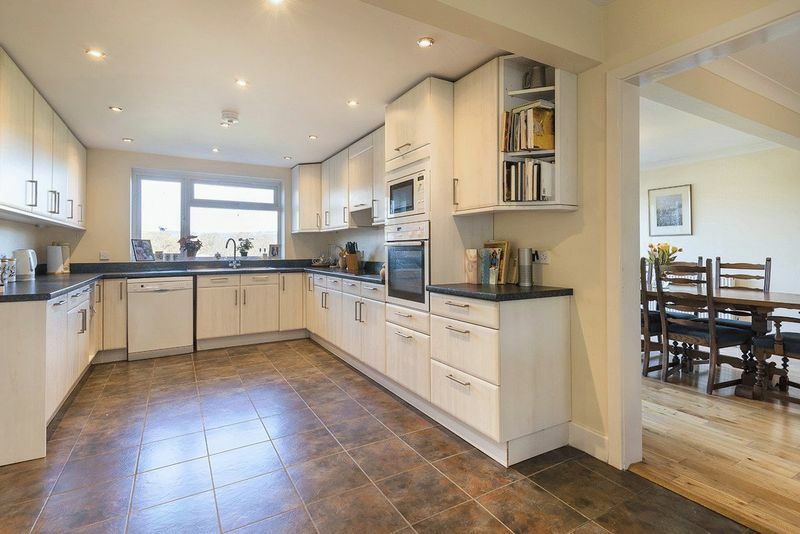 Inside the property has been done to a modern standard throughout with a large family kitchen with a large utility room that can also be opened up to make a stunning family kitchen maximising the views across the Kent country side. 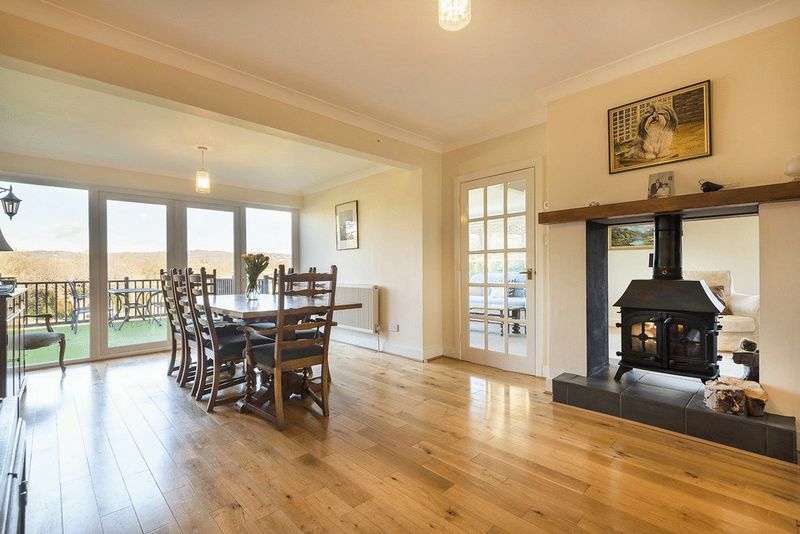 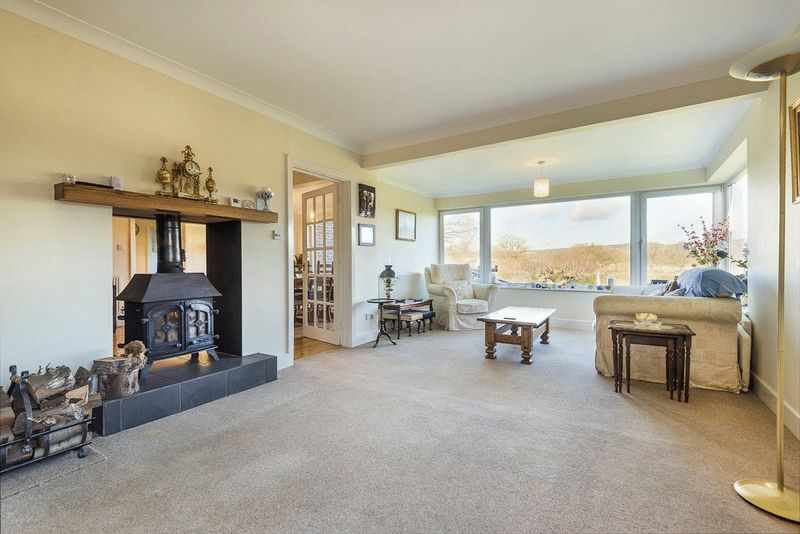 The property has two spacious reception room separated by a feature double sided wood burner and the lounge and dining room both have stunning views and offer plenty of family living space. 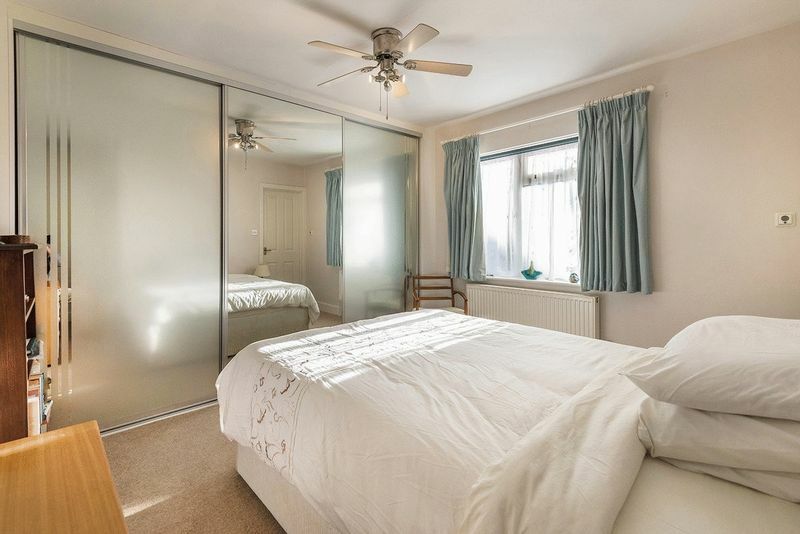 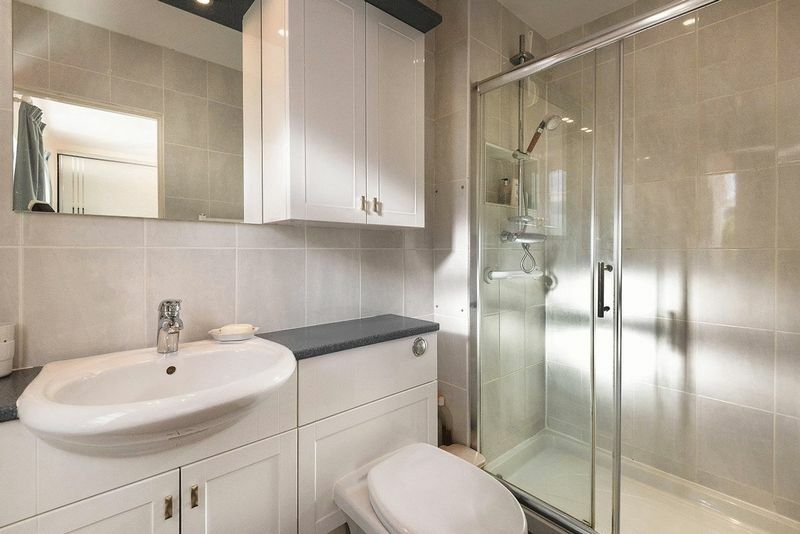 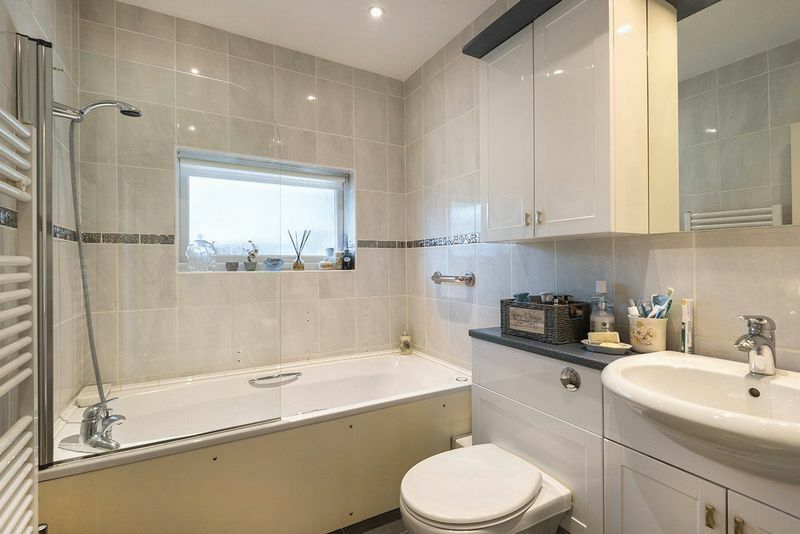 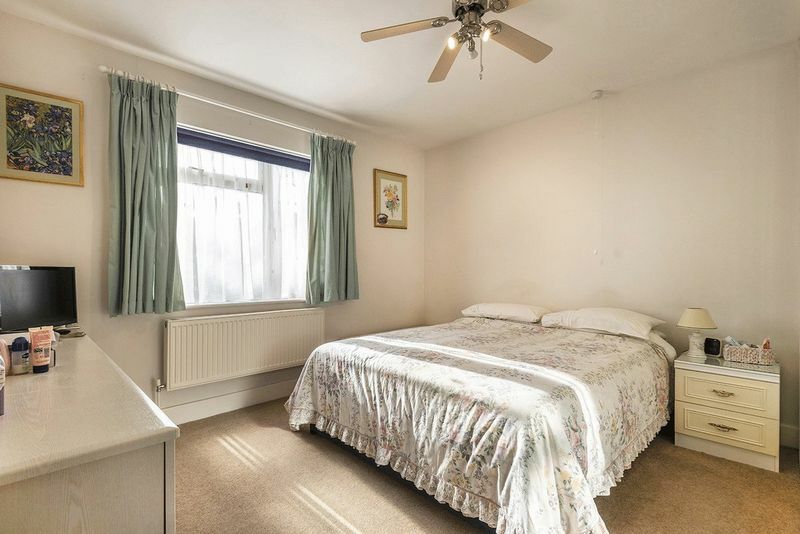 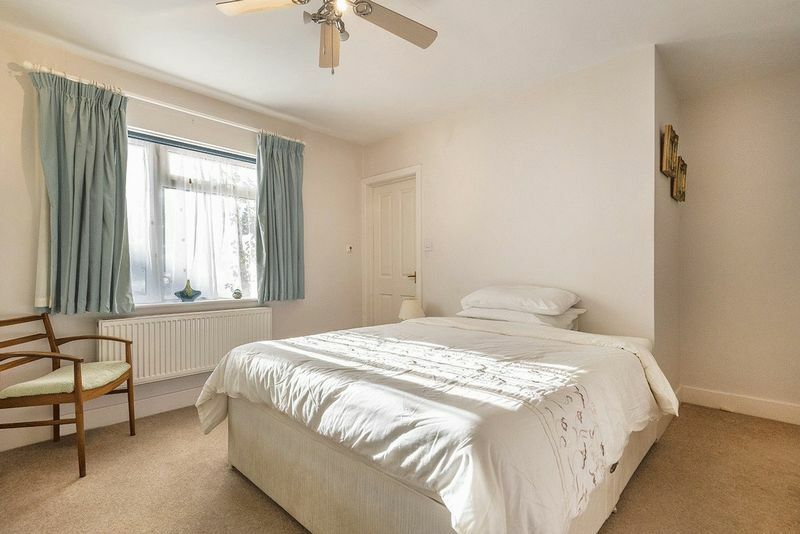 The two main bedrooms are both generous double bedrooms with the master bedroom having the added benefit of a modern en suite and there is also a separate modern family bathroom. 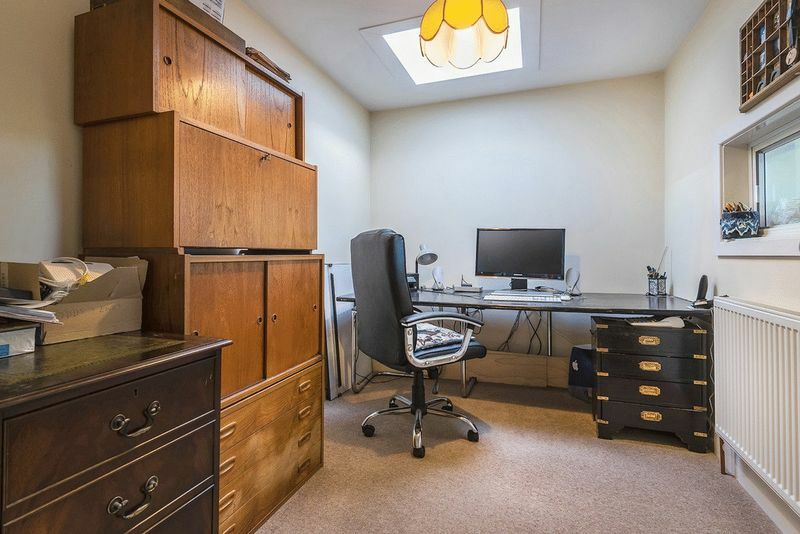 The third bedroom/study can be easily made into the third bedroom and there is also potential the convert the single garage into a fourth bedroom or a office/playroom. 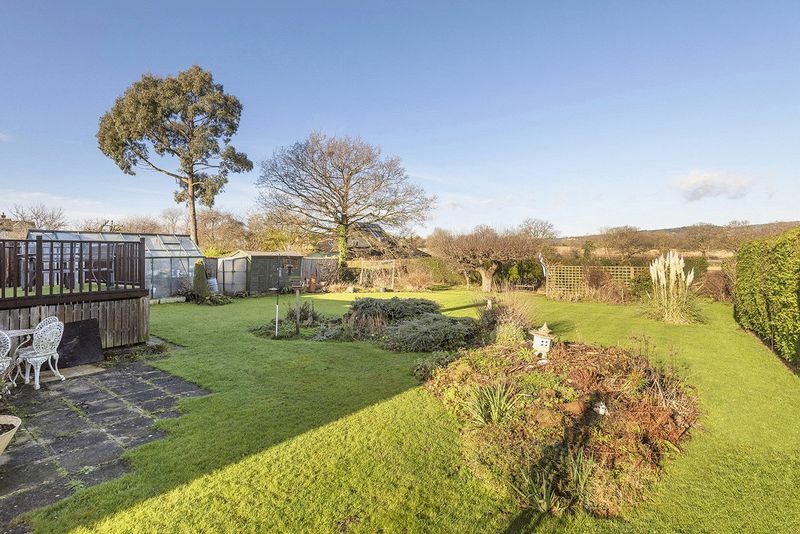 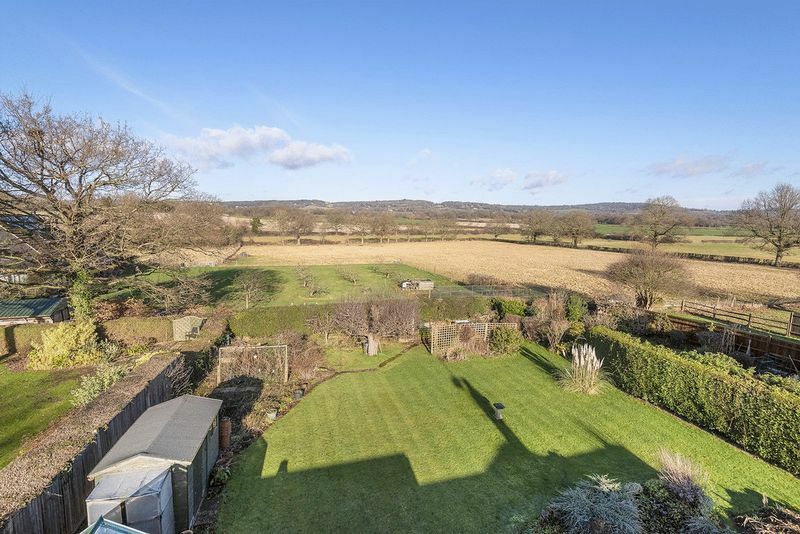 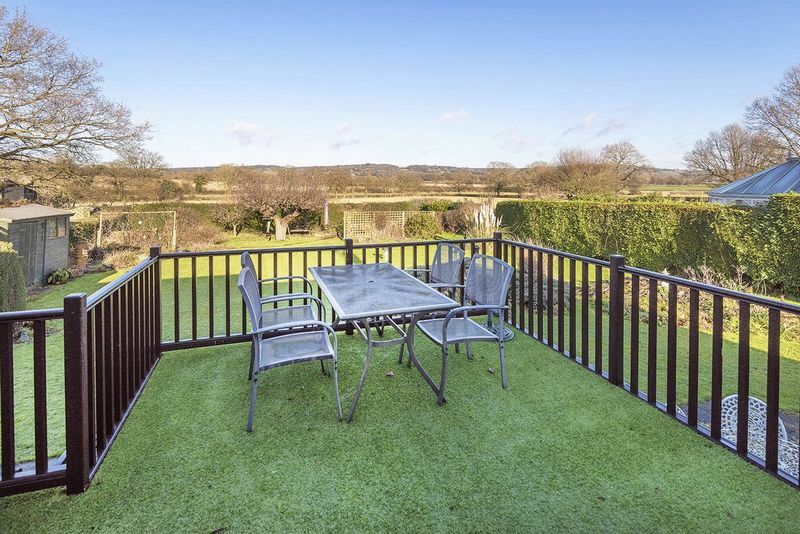 Outside the property has raised decking that is perfect for those summer months to take advantage of the Kent countryside, the remaining part the garden is mostly laid to lawn and isn't overlooked and offers plenty of outside space and a real sense of country living. 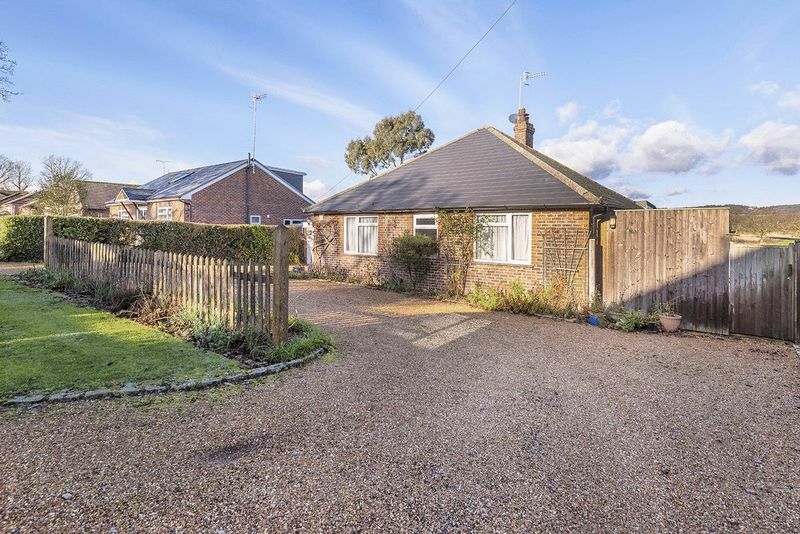 To the front of the property you have a driveway that can fit up to three cars with ease with access to the single connecting garage.